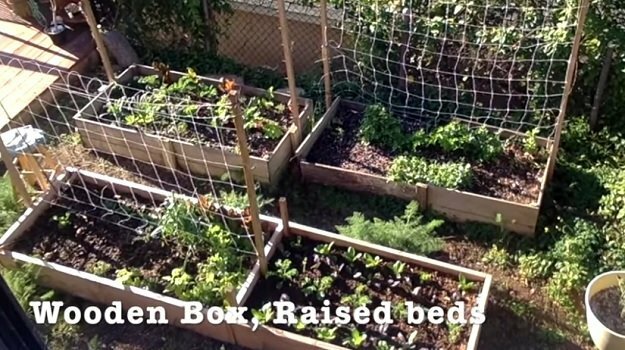 This quick video explains some of the important differences between container gardening vs. raised bed gardening and related garden terms. If you are new to gardening, some of the gardening “lingo” may seem somewhat confusing. But it is important to learn the difference between common garden terms in order to grow the best garden you can. For example, what is the difference between container gardening vs. raised bed gardening? Besides simply not being able to move the beds around like you can with containers, there are a number of very important differences between these two gardening methods. Learning these differences is key to growing successfully with either method. The Truth Is Out – Organic Food Really IS Better For You!